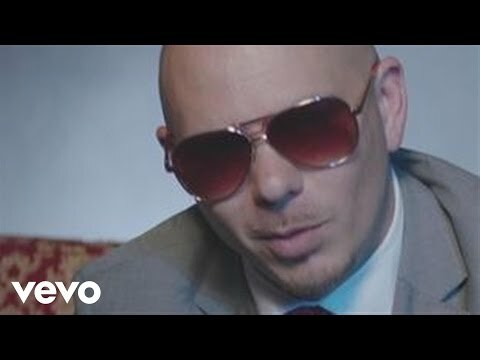 "Give Me Everything" is a song by American rapper Pitbull, released on March 18, 2011 as the second single from his sixth studio album, Planet Pit (2011). The song features American R&B singer Ne-Yo, American singer Nayer and Dutch disc jockey Afrojack, who also produced the song and co-wrote it with Matt Howard, Pitbull and Ne-Yo. It combines hip hop, pop, and "Broadway-style theatricality". In the United States, "Give Me Everything" became Pitbull's first number-one single on the Billboard Hot 100. It also became Pitbull's first number one single in the United Kingdom as the main artist. The song has further peaked at number one in Belgium, Canada, Ireland, the Netherlands,the United Kingdom, the United States and within the top-five in twelve countries. It was the seventh best selling digital single of 2011 with worldwide sales of 8.2 million copies, making it one of the biggest selling digital singles of all time.